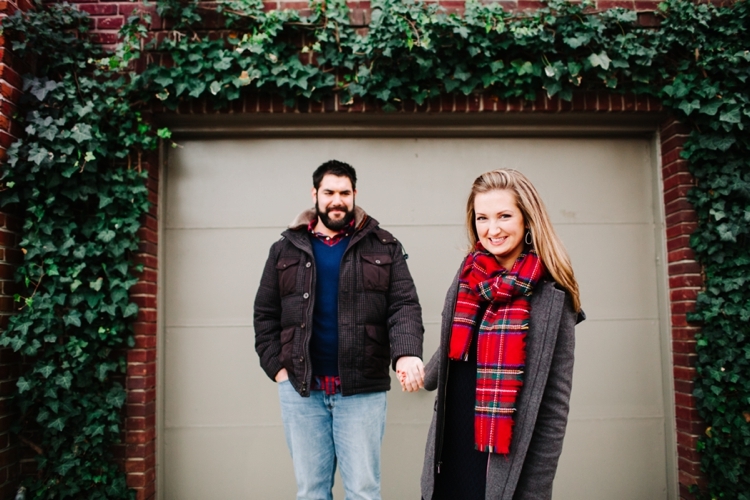 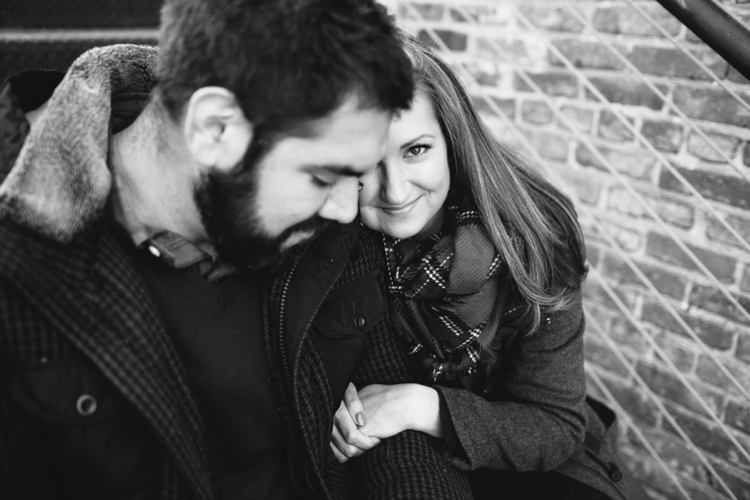 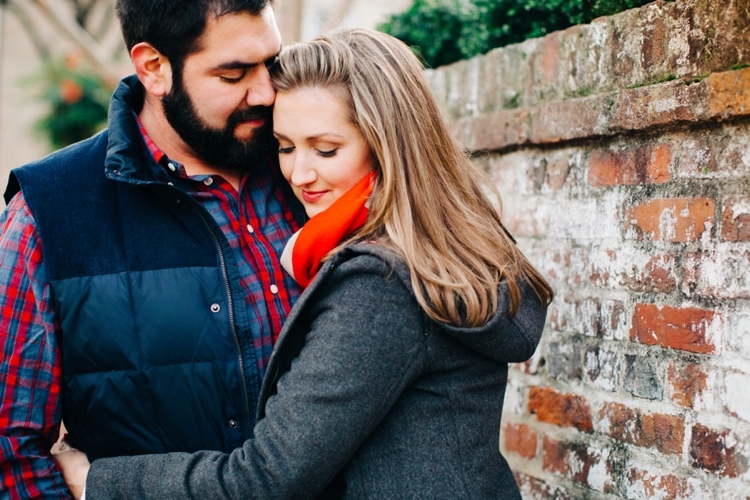 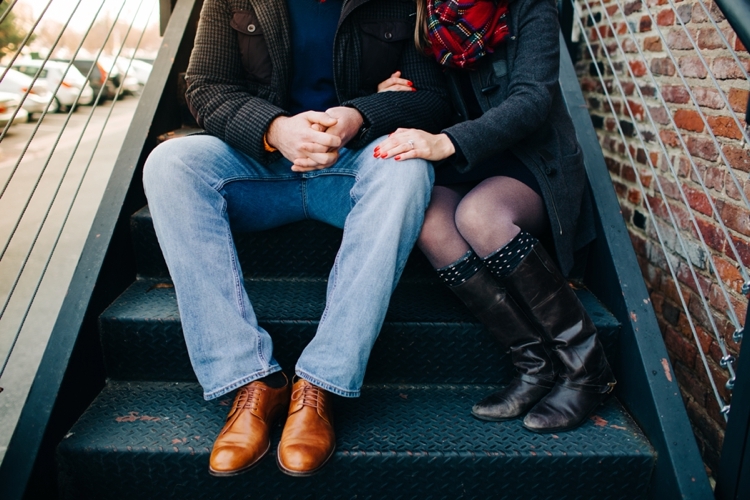 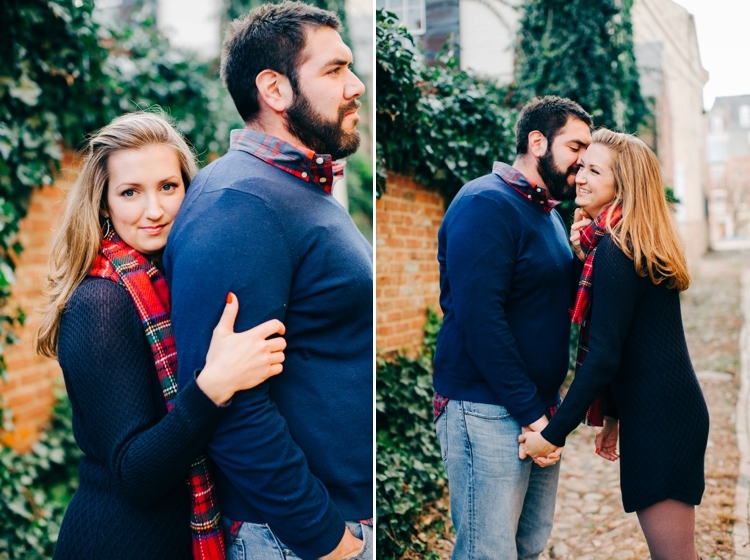 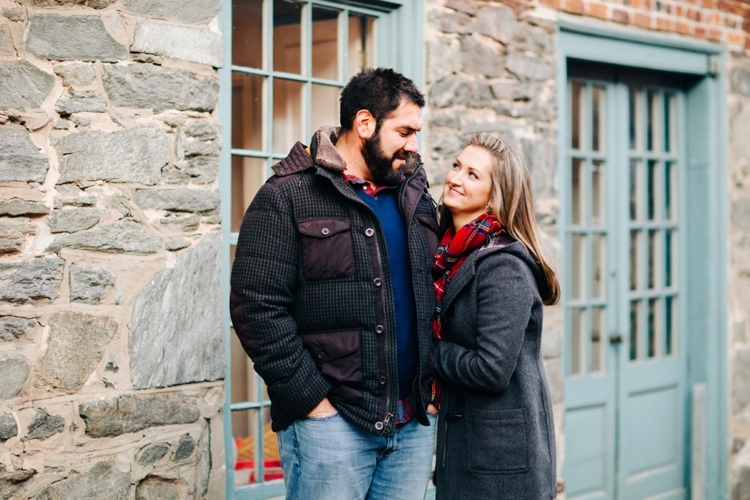 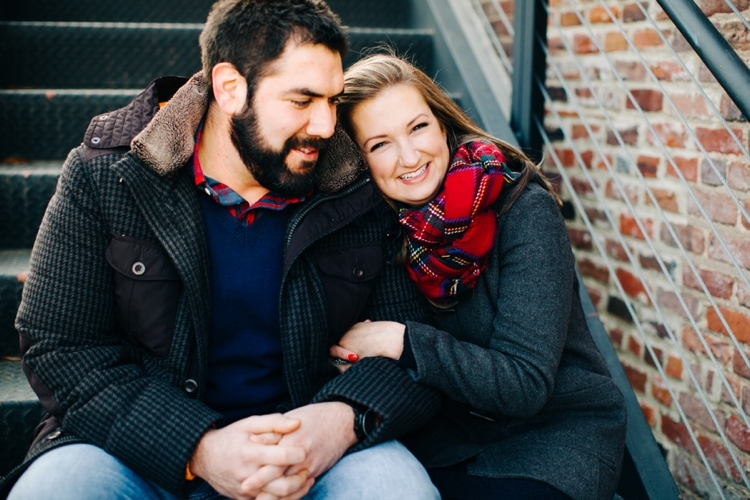 Katie and Bryan were one of my first couples to book for 2015! 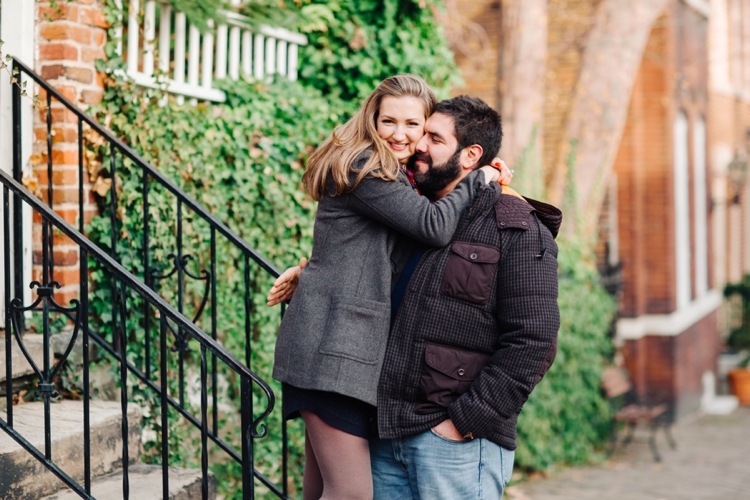 I was SO excited when I chatted with Katie on the phone and she booked soon after. 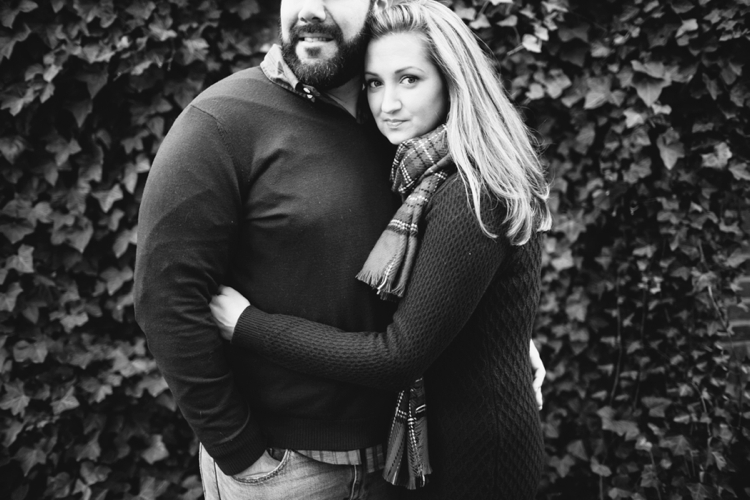 I didn't get to meet them until their engagement session on Saturday so it was great finally putting a face to the name! 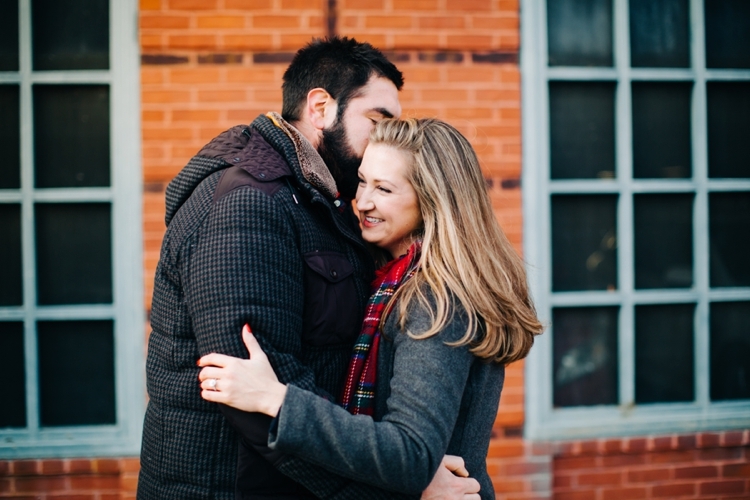 They both greeted me with big smiles and warm hugs. 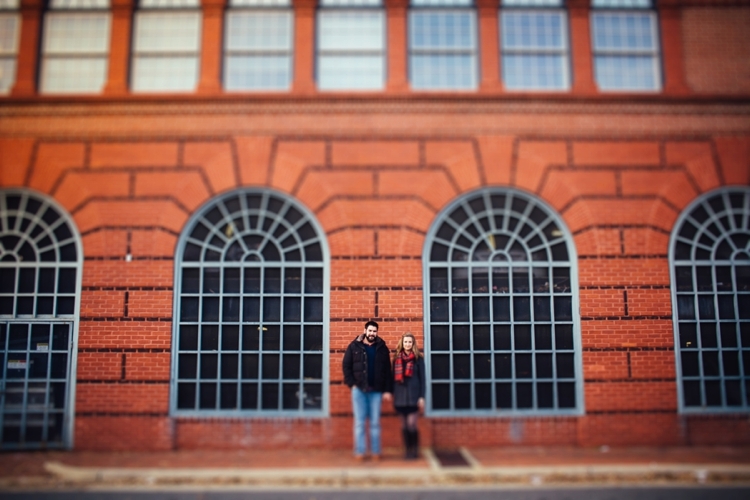 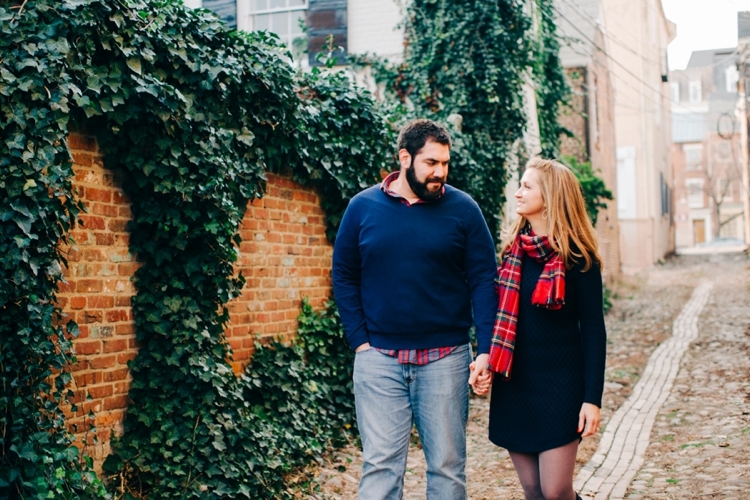 We started wandering Alexandria right off and stopped at every corner because it's such a beautiful place! 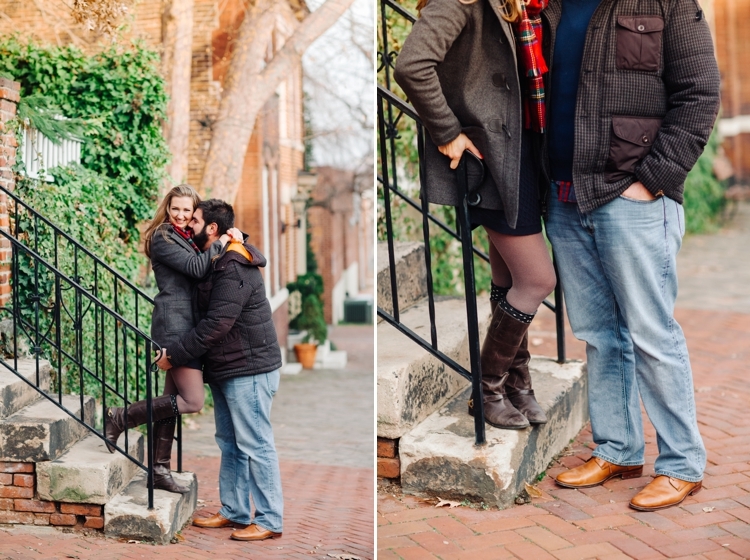 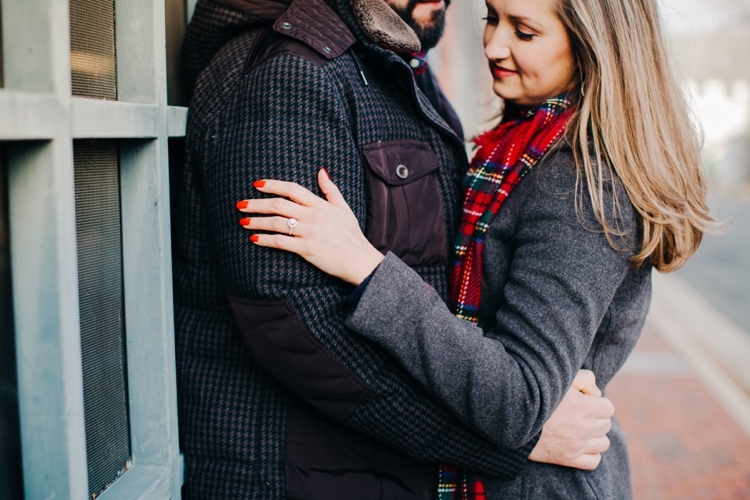 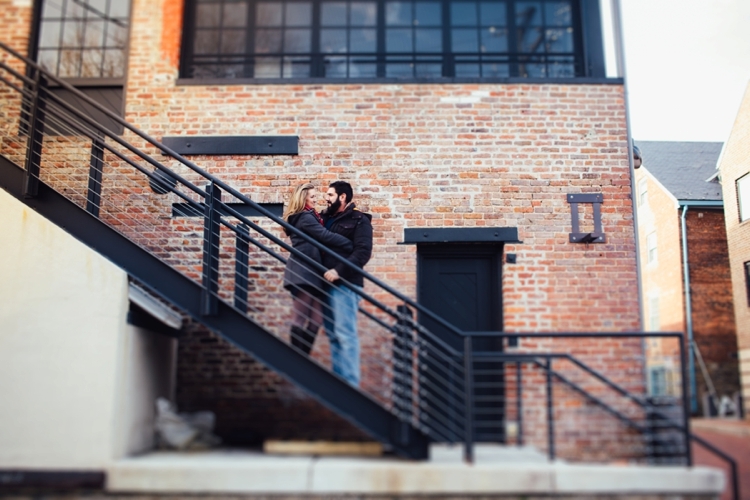 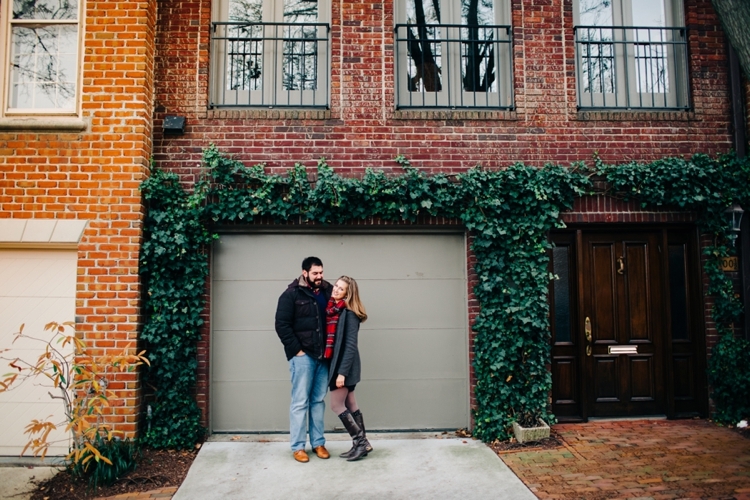 Normally I don't love winter engagement sessions but not only was it nice weather but Alexandria is SO colorful!! 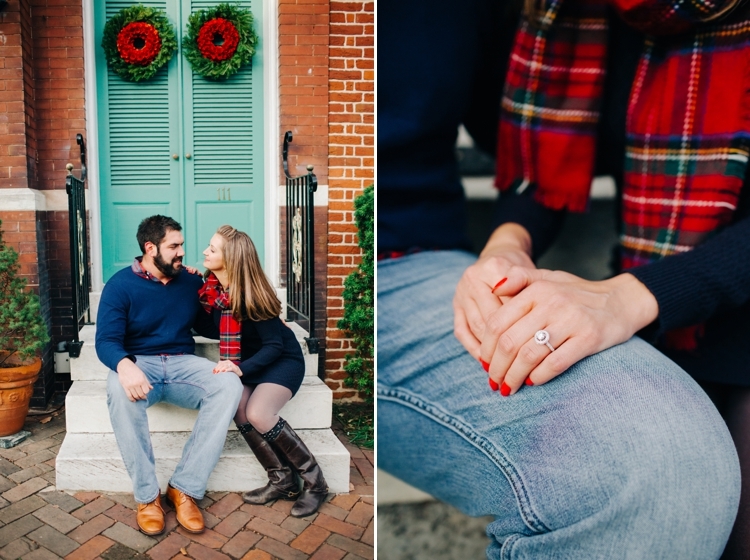 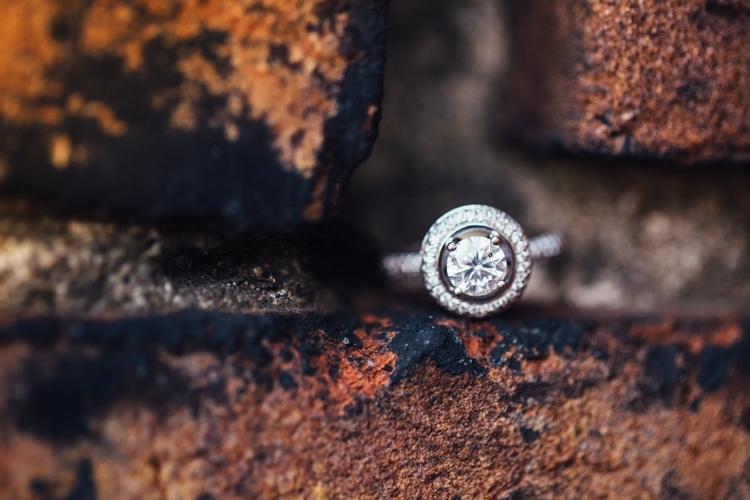 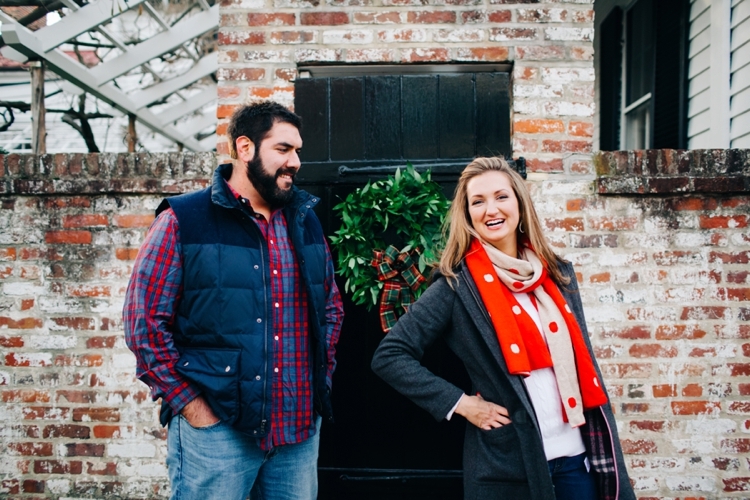 It's the perfect place for a winter engagement session!! 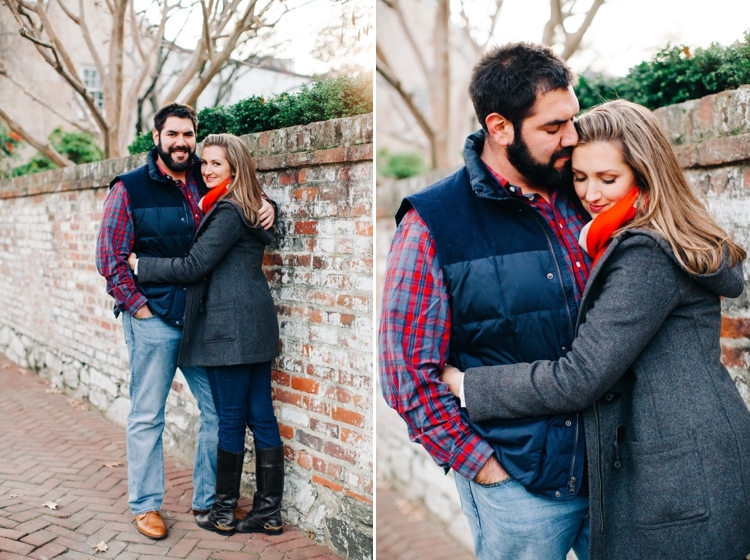 I loved my time with these two and am pumped for their May wedding!! 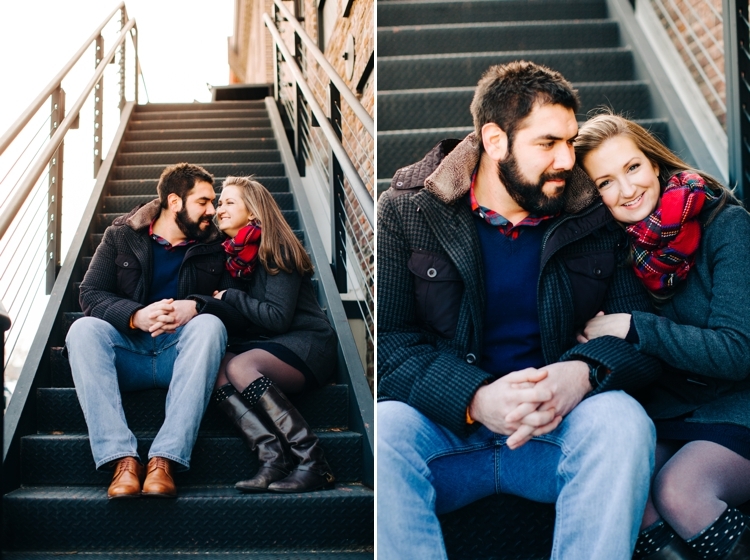 Enjoy some of my favorites from their session!